Use CustomizerGod. 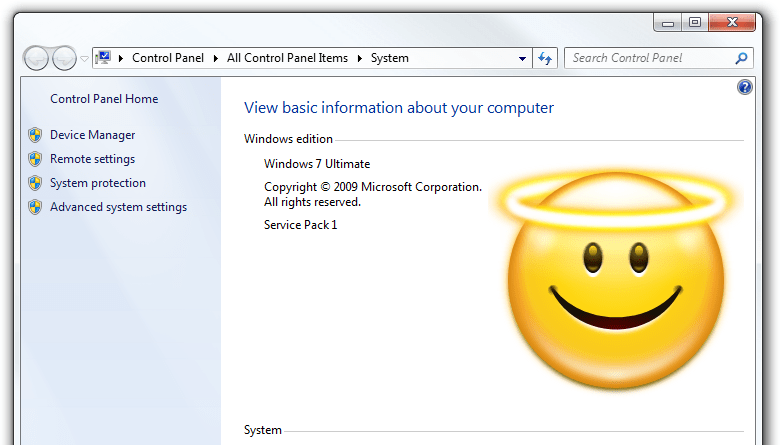 Windows 7+ Branding Changer is obsolete, will no longer be updated and can cause problems. CustomizerGod is way more stable, fast and safe. 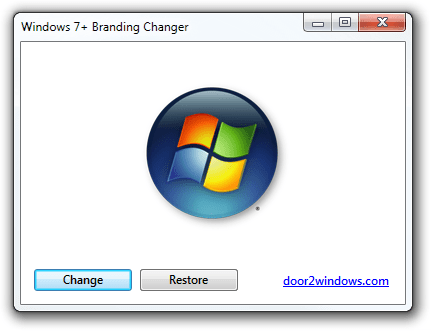 Windows 7+ Branding Changer is a freeware from door2windows that lets you easily change the Windows branding logo in Computer Properties. It's compatible with Windows 7, Windows 8 and Windows 8.1. 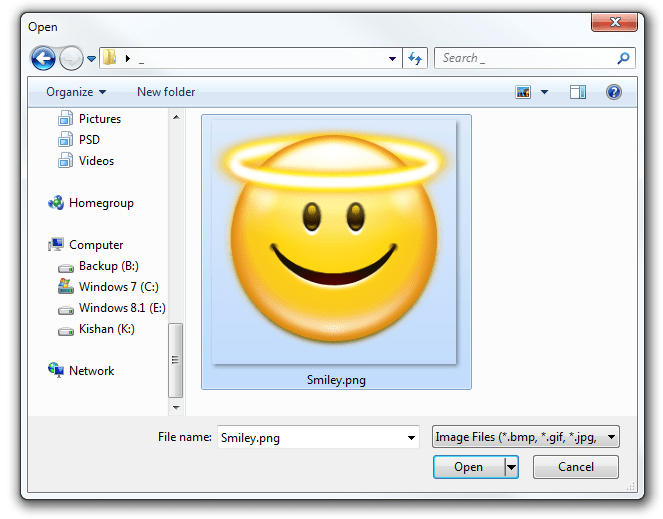 Choose any .png, .bmp, .jpg or .gif image and click Open. The app will automatically open Computer Properties and you'll see the new image which you chose. If you wish to restore the original logo, just click Restore.